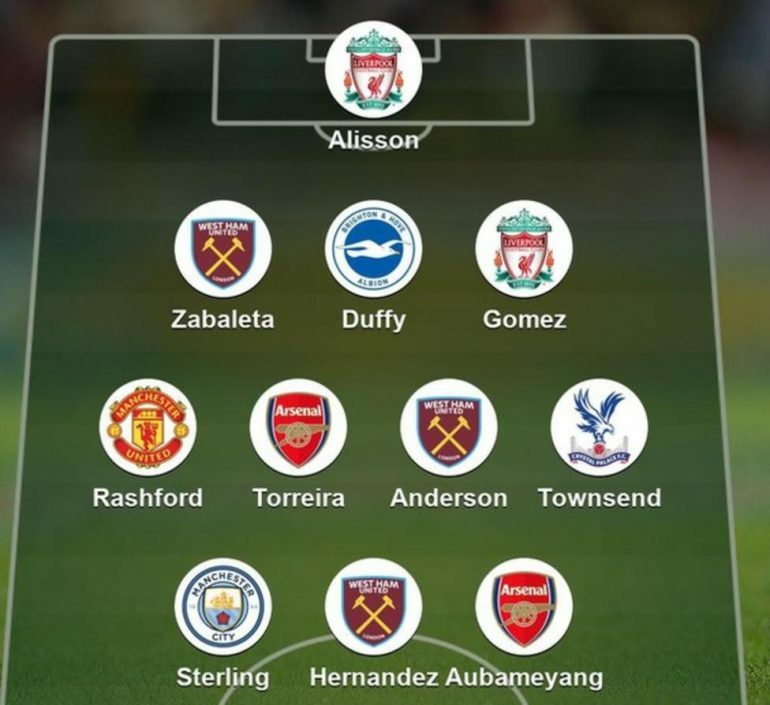 Marcus Rashford is the only Manchester United player to make the BBC’s Team of the Week. United draw 2-2 with relegation battling Southampton, so we didn’t expect many entries from Garth Crooks this week, especially not a mention for Paul Pogba. 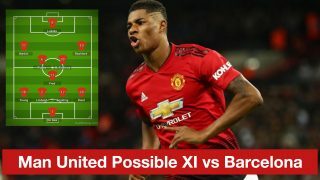 However, Crooks used Rashford to have a go at United under Jose Mourinho by suggesting enough is enough and that Rashford should leave Old Trafford. “This really can’t go on,” Crooks writes, as per BBC Sport. 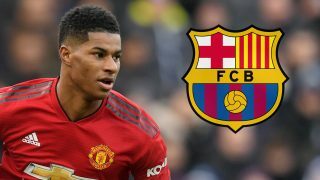 “Jose Mourinho is killing Marcus Rashford. The lad pulled Manchester United from the jaws of defeat at Southampton and then Jose gave the one man who was desperate to win the game for him the hook? It made no sense. 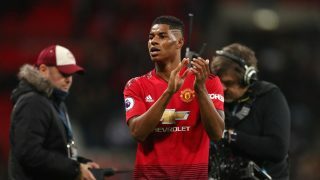 Rashford provided two assists against Southampton – for Romelu Lukaku and Ander Herrera – but the Reds were unable to score a third to win the game. Another bad result on Wednesday night against Arsenal, who were impressive at the weekend versus Tottenham, should see a top four finish become an even greater task. 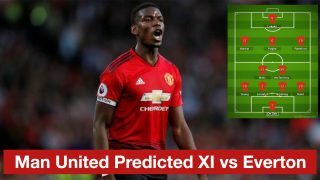 United’s inconsistency is a real issue and Mourinho isn’t picking the right teams to beat our opponents. It’s a mess and something needs to be done about it sooner rather than later. 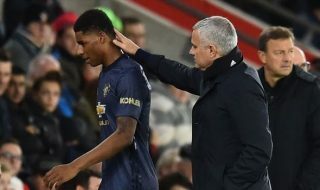 Crooks’ concerns are felt, but don’t be fooled that Rashford should get up and leave Old Trafford as soon as possible. Mourinho won’t last forever and the players, you can be sure, are aware of that. 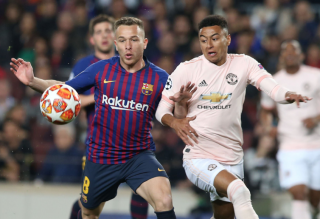 Still, they’re putting in some bit of work to crawl back in games but United remain unwilling to start games on the front foot and always look on edge when the ball crosses the halfway line as if there’s no clear method on how to attack. Whether or not Mourinho coached players at previous clubs, he appears to have given up at United. The rest of Crooks’ team of the week is pictured below.